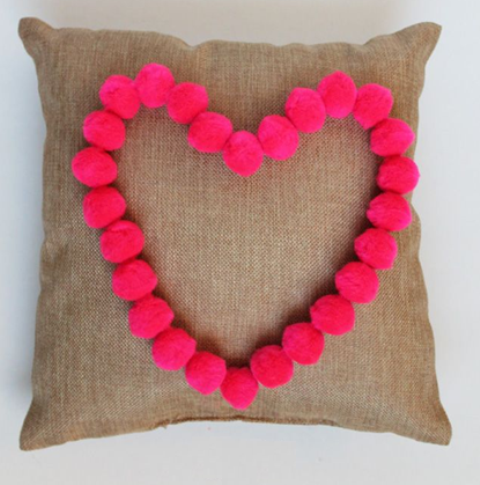 DIY Guide To Make A Pom Pom Heart Pillow. I have a perfect little adventure project that can help you find a perfect Valentine Present for your little darling. 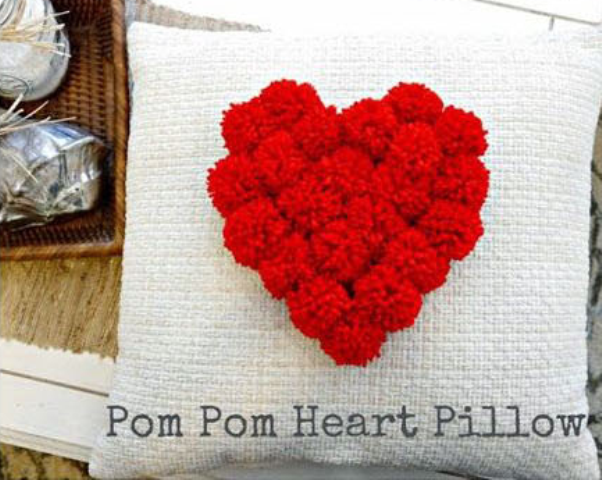 In this tutorial, we will learn how to create a heartwarming Pom Pom heart pillow. Scroll down to learn the step-by-step process. Step 1: Dig into your linen closet and find an old pillow (Do not worry if it’s a little saggy. )You can also buy a new pillow if you feel like buying. Step 2: Grab a piece of fabric and make a heart cutout, as shown in the figure below. 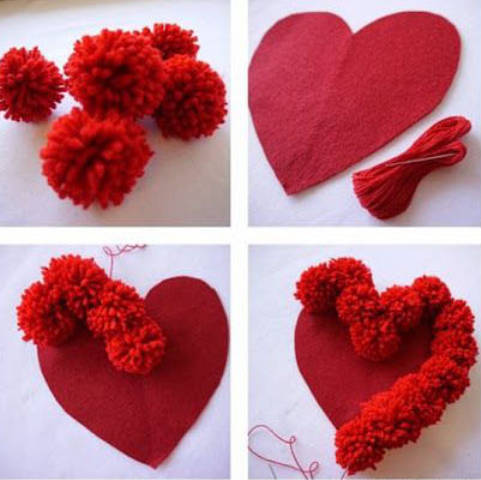 Step 3: Now attach the pom-poms to the heart shaped fabric cut out with the help of fabric adhesive. 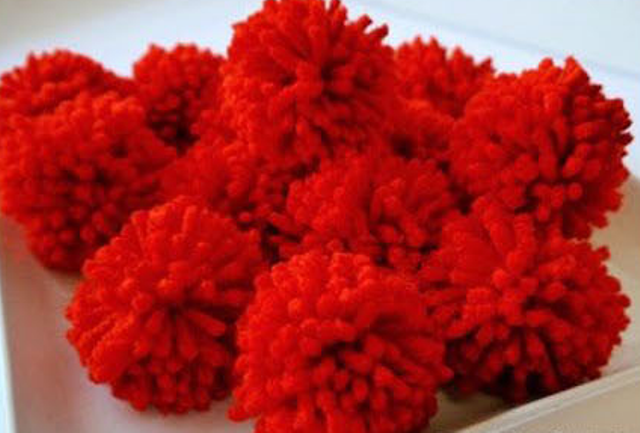 You can use any color for the pom-poms, but wood red would go well with a white pillow. You can also choose to sew the pom-poms to the fabric. Step 4: Now, sew the pom-pom heart to the pillow cover and grace your pillow with the cover. You must be wondering ‘ that’s it?’ Yes, it really is it. 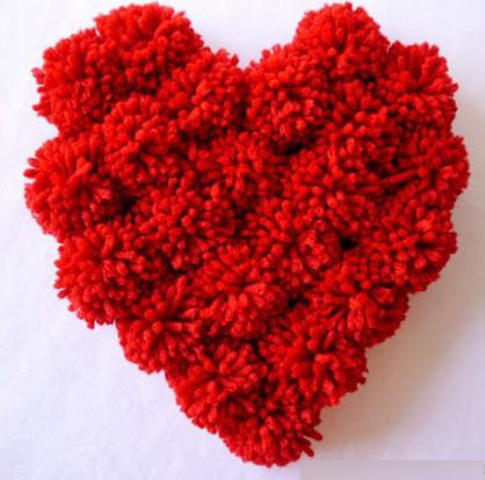 Make a cute pom-pom pillow for your child and express your love in a unique way. After you are done, do not forget to come back and share your experience with us. Cheers! Another great option is to sew the pom-poms as an outline, as shown in the figure below. A Guide to Getting the Most from Pakistani Online Fashion Deals. 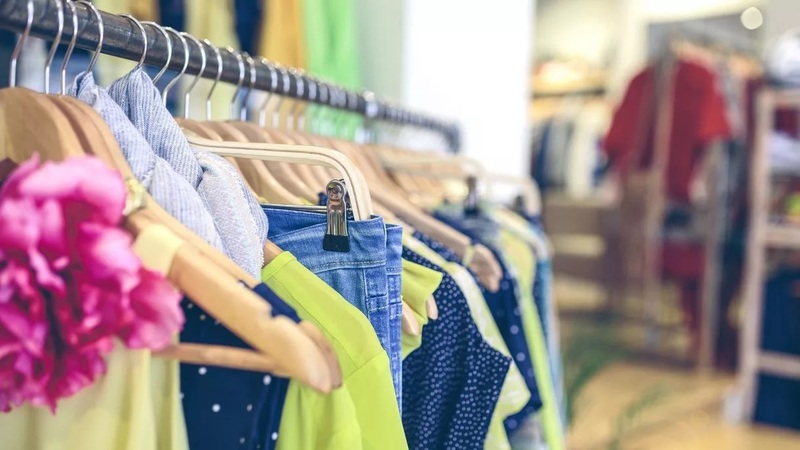 Five Fashion Trends to Follow This Year!. New Fall/Winter Designs 2017-18 For Women.